Victoria Education Centre is an outward facing school and recognises the importance of collaboration and developing successful partnerships. We have such a skilled team and in our capacity as a National Support School we will continue to share our approach and expertise with others schools and play an active role in leading the school system. It is a great privilege to be asked to work in other school settings and there is always so much we can gain from partnership working. Through sharing ideas and learning from each other we continue to improve educational experiences and outcomes for students. 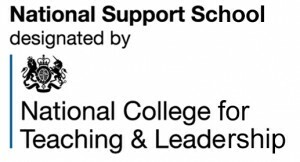 Victoria Education Centre has been designated as a National Support School, which means that a range of expert and experienced staff can offer support, advice and guidance to professional colleagues in other schools. 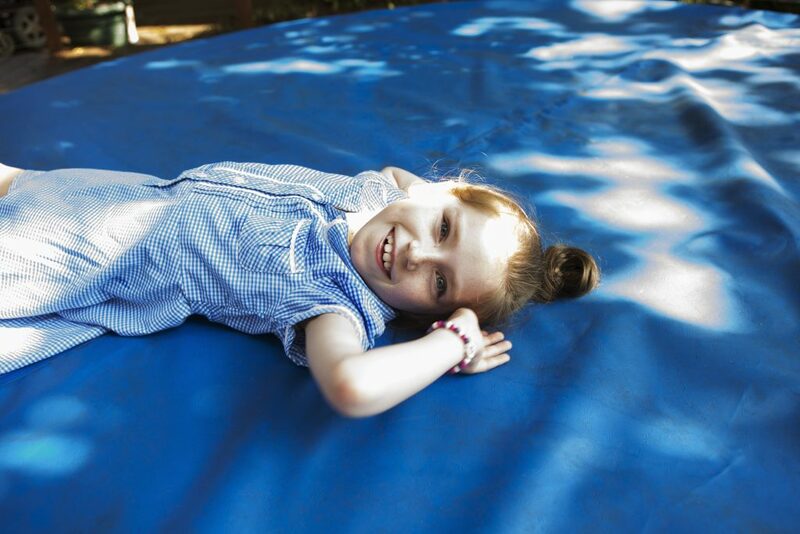 We have Teachers, Teaching Assistants, Therapists and other staff who offer a range of skills and knowledge in SEN, inclusion, outreach, sensory support, physical development, sport and creative arts to name but a few. If you are a school requiring support then please contact us. At an organisational and national level, we have built a strong, focussed, formal and mutually beneficial collaborative structure within our group of educational establishments. We are working effectively together to strengthen leadership, governance, teaching and its impact on learning. Our system of collaborative educational improvement is based on shared values and is enabling collaboration, peer-to-peer support and review, and accountability. We are an active partner of Linwood Teaching School Alliance and through this we work with the other schools to offer a range of school support and training. If you are interested in receiving support, please contact the school office.